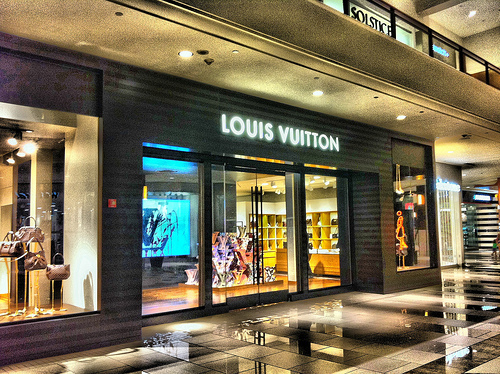 Forget what you know about the name Louis Vuitton. Ignore whatever it connotes to you – positive or negative. Whether you like fashion, hate logos, or appreciate French history…you’ve probably never seen, or considered, the brand’s scope and operation on a global scale. It is, impressively, a household name to many, and many seem to have some level of familiarity with the brand – that is, across socioeconomic, ethnic, and gender spectrums. Never mind that its price point is not exactly equal access. 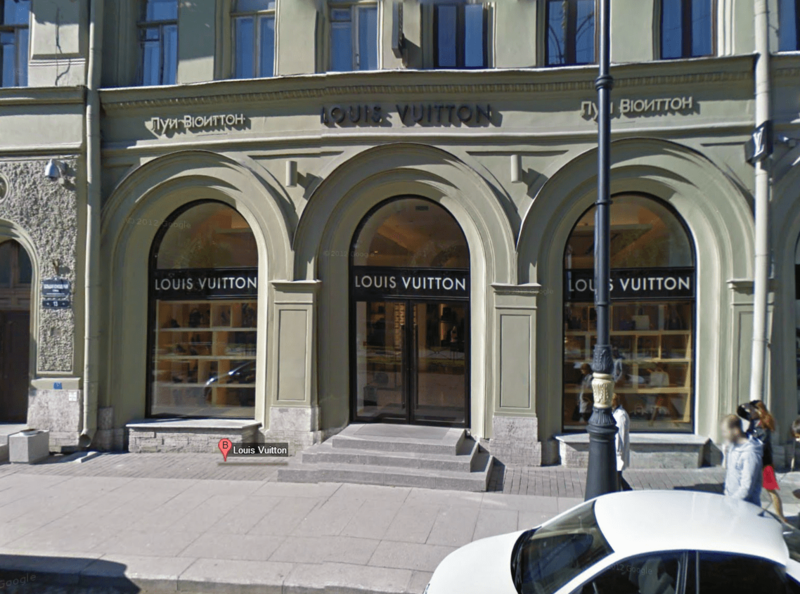 The paradox of being known to many but accessible to few: a healthy counterfeit market (itself a topic for another blog post). I began identifying with brands very early, and became what many would term unhealthily knowledgeable about Louis Vuitton’s offerings sometime in high school. Its system of merchandising was similar to car manufacturers: handbag models were uniquely named (Papillon, Luco, Speedy, Recital) and could be had in various leathers, coated canvases, or custom skins. At 16, I found an unofficial Louis Vuitton catalog at the Asian grocery store, and it became my reference bible. For several years, I saved all summer during internships in order to buy just a piece or two of LV – at one point having loafers, multiple wallets, an agenda planner, camera case, backpack, and messenger bag. Most of them I have resold, in order to fuel further purchases. Like any adolescent love affair, my interest waned. I grew bored of the products, prices far outside my regular reach, and the novelties of purchase – like shopping bags, boxes, felt dust bags. As I’ve written about before, I now see beyond that temporary high. 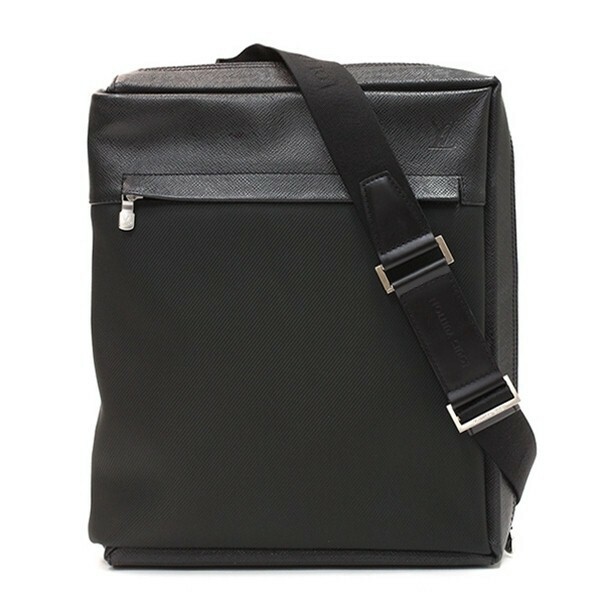 Since graduating to a different appreciation of fashion (one not as rooted in brand loyalty or idolatry and more in pure aesthetics), I haven’t payed much mind to the mass market luxury king. 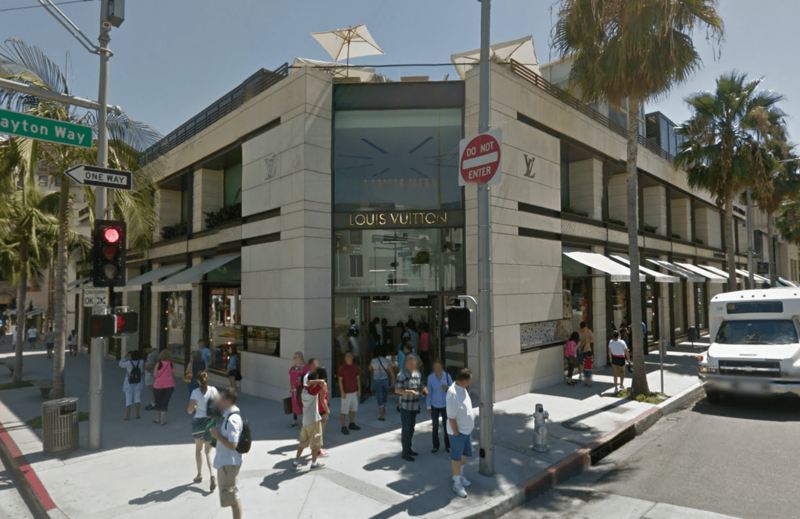 Lately I’ve enjoyed visiting its stores virtually, via Google Streetview. They are nearly as omnipresent as Starbucks’ across the world. 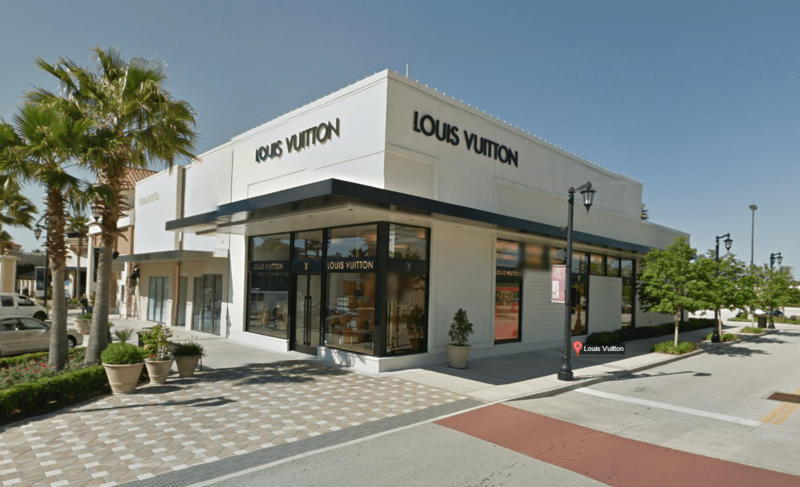 Is it funny, sad, or awesome to compare the saturation of $4.00 latte outlets with $1,200 handbag outlets? Maybe its the warm architecture of carpet, wood, glass, and metal that makes them so comforting, and consistent; a similar opulence anywhere you go. And, the goods are only available there. No outlets, no sales or authorized retailers. 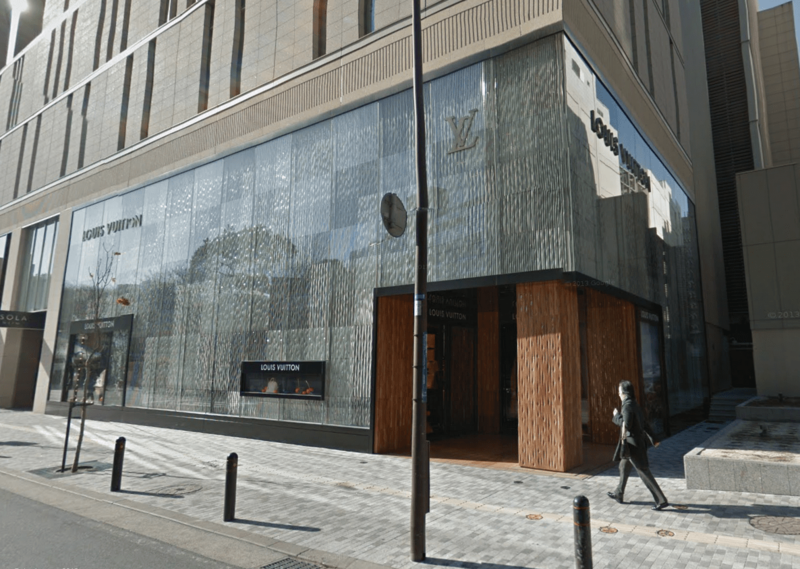 Louis Vuitton boosts its reach with company-owned ‘store-in-stores’ leased from major department stores, like Bloomingdale’s and Saks in the US, Hyundai in South Korea, and Takashimaya in Japan. 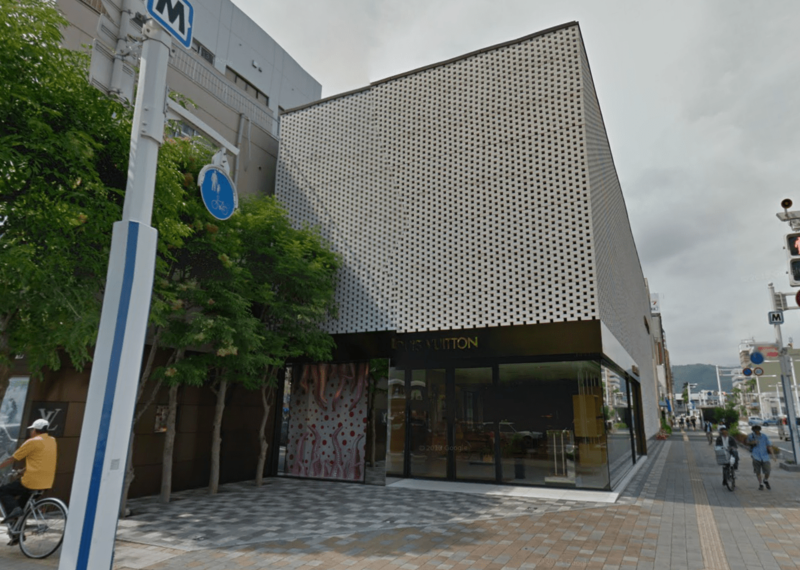 I love the diversity of store designs around the world – from older, nearly invisible under shaded sidewalks (Worth Avenue in Palm Beach), to bold and splashy (Seoul). 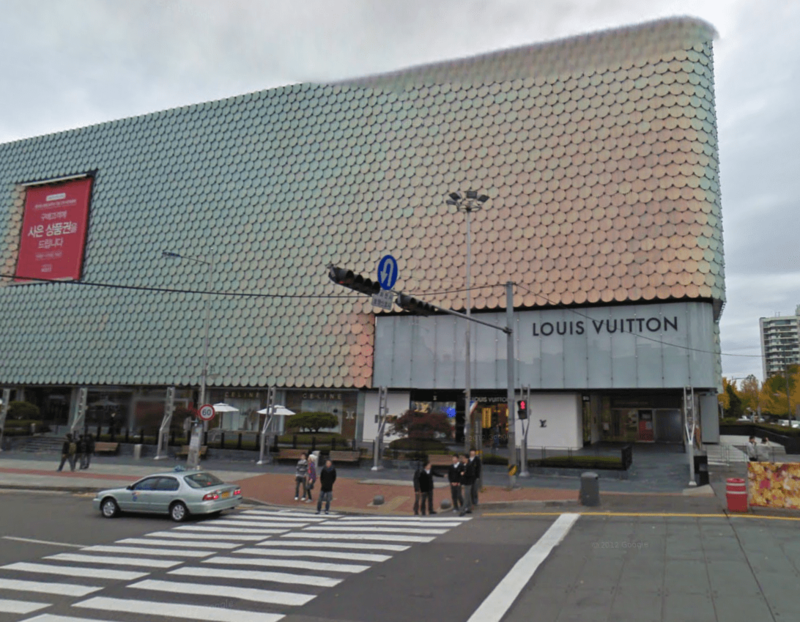 They’re also positioned all sorts of ways: in malls (which Google doesn’t cover on Street View, yet), in outdoor New Urbanist malls (Jacksonville, Florida), on pedestrian-only streets (Bordeaux, Copenhagen), and on residential streets in stand-alone buildings (Santiago, Chile). 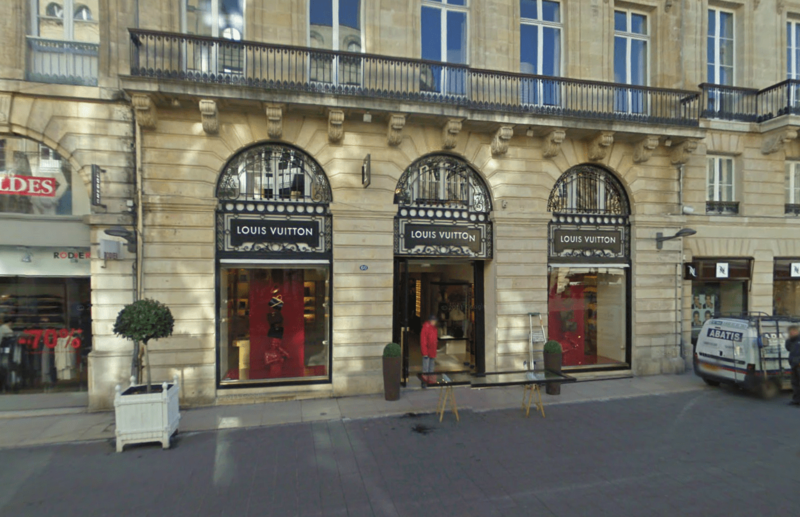 Louis Vuitton makes up the first half of “LVMH” – Louis Vuitton Möet Hennessy – which is the Bernard Arnault-run conglomerate that owns other brands like Céline and Christian Dior. 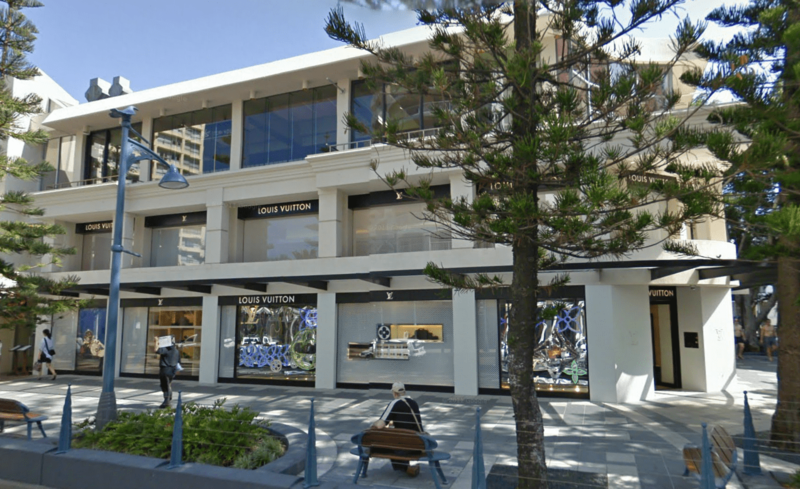 As such, you’ll find these brands’ stores grouped in some places, likely a result of a package deal on real estate. 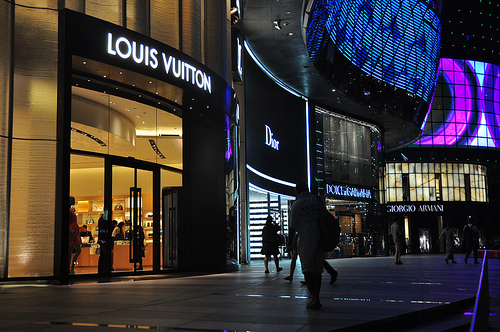 Luxury brands follow the money, hence expansion into places like Russia, China, and India. 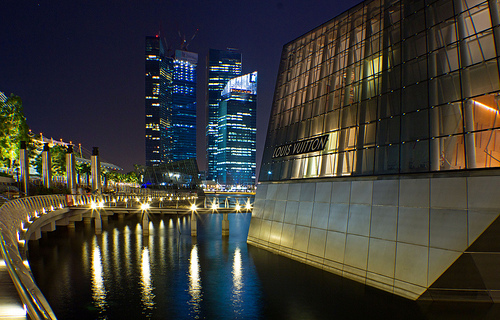 Fervor has calmed in more mature markets like Japan and the West, but demand remains steady. I still see Asians around town with newly-released models. 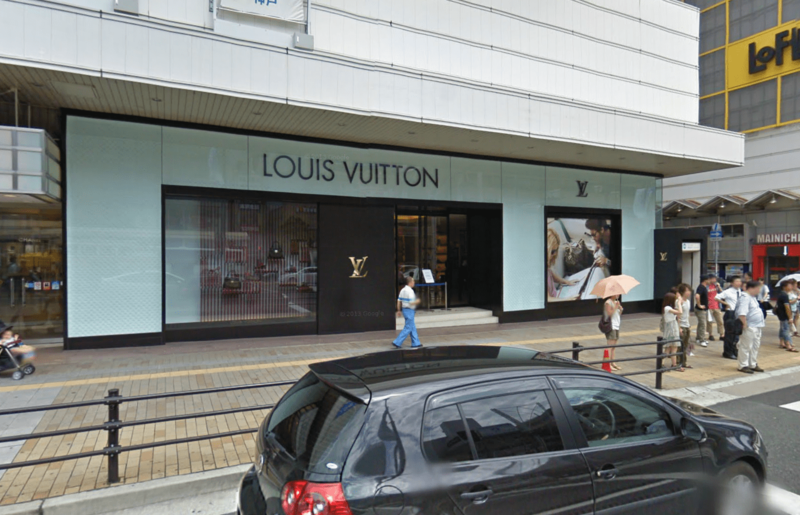 Notice the ‘velvet rope’ and sign outside this store in Japan, which is probably used when customers line up early and have to be let in one at a time. Yes, just like people wait for iPhones. I once heard that Italians buy a few key things each season, wear them out, and then swap for all new things the next season. They spend more per item but get more mileage quicker. 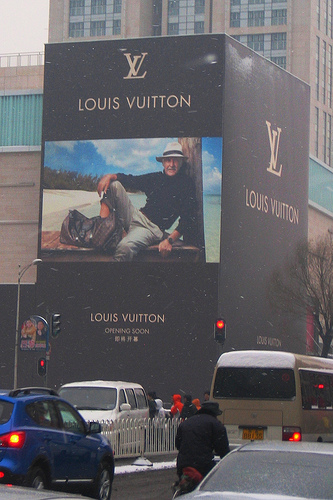 Even many medium sized cities have representation from the big luxury brands. I’m digging the awnings of this store in Palermo, Sicily. The street looks romantic, sun-kissed. Note the scooter. The woody warmth of the Amsterdam store is probably welcome during the gray, wet season there. Note the many bicycles. White walls match the white sand on the Gold Coast of Australia. 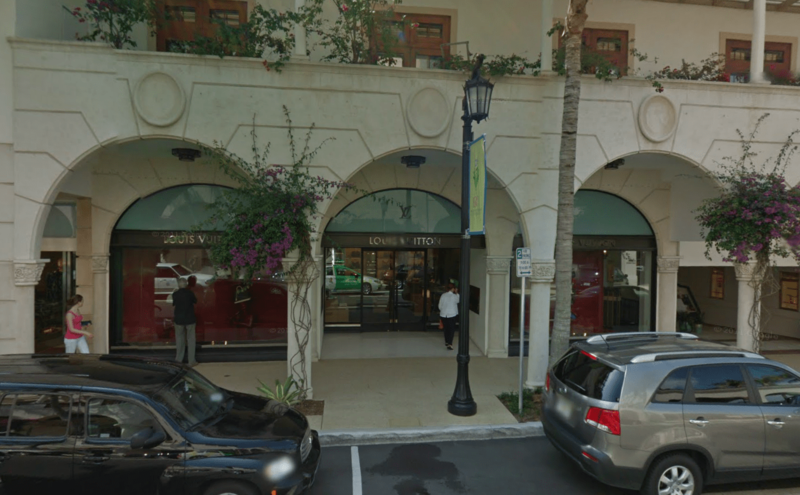 Wander off the beach for a $400 Louis Vuitton towel, anyone? Could be Northern California by the foliage. 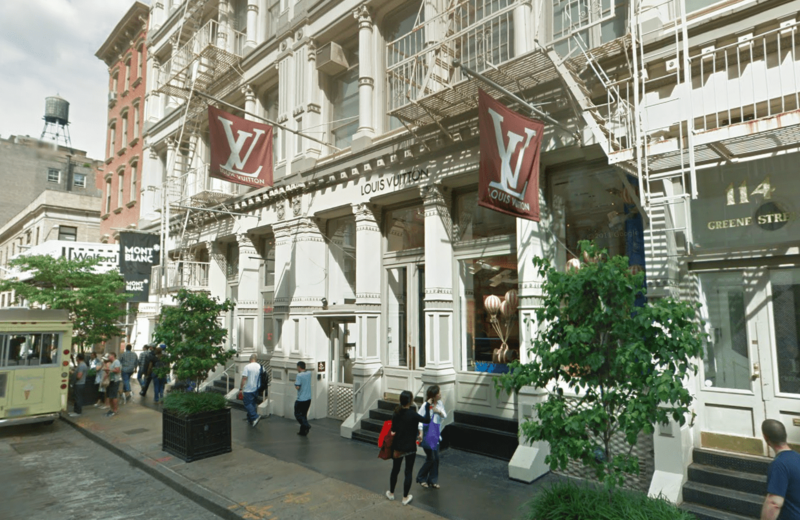 One of my favorite stores is in SoHo, Manhattan – site of much window shopping and pestering of sales staff during my summer there. 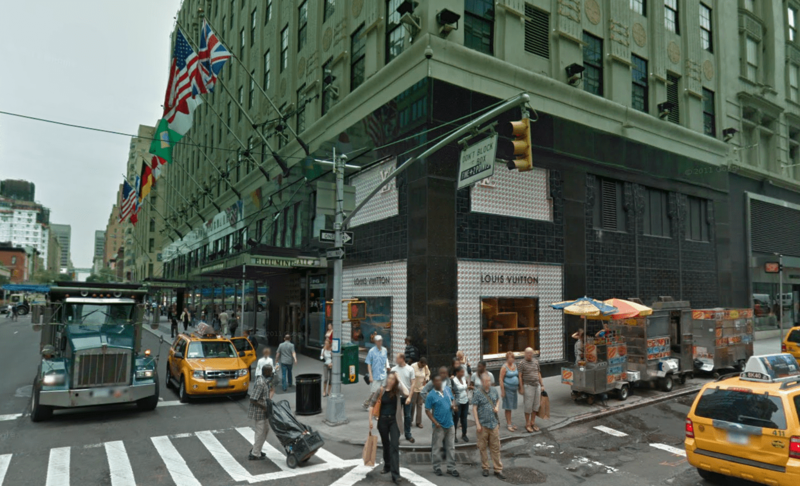 Embedded in the distinctive fire-escape architecture of downtown, it’s worth a visit to counter the big box scale of 5th Avenue uptown. 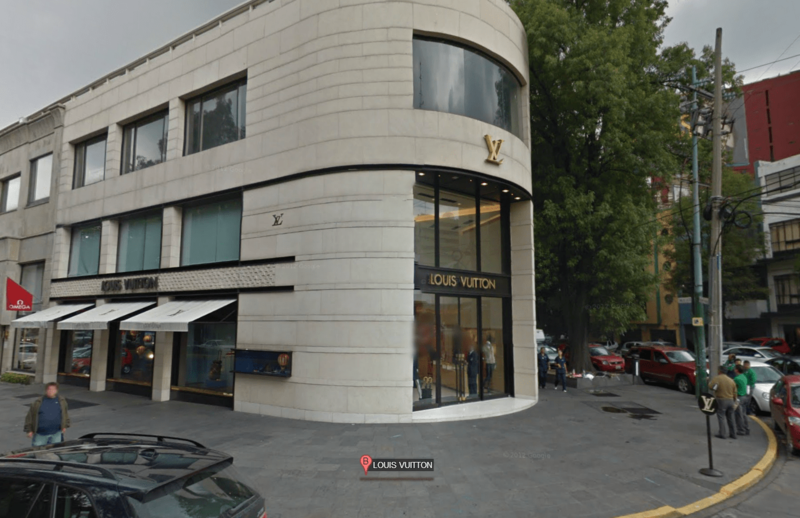 Note the curb sign reserving space for LV customers in Mexico City. 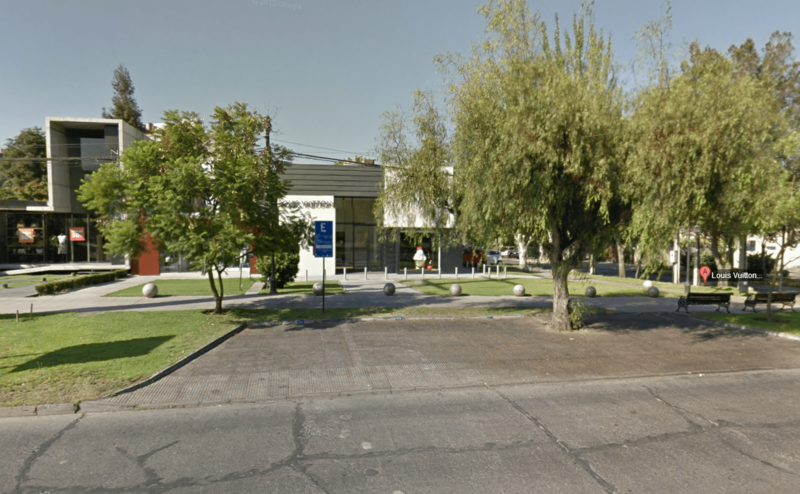 I can imagine they move quickly from store to car, from what I’ve heard about crime in the Mexican capital. 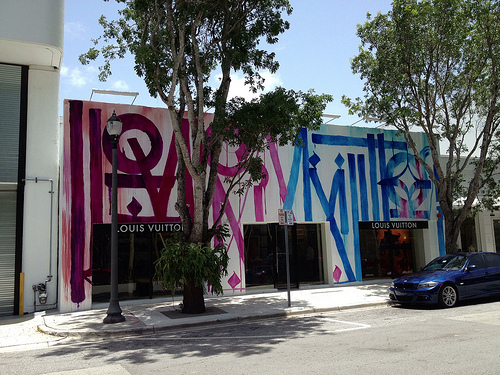 To match the hipness of the neighborhood…it’s a graffiti storefront. 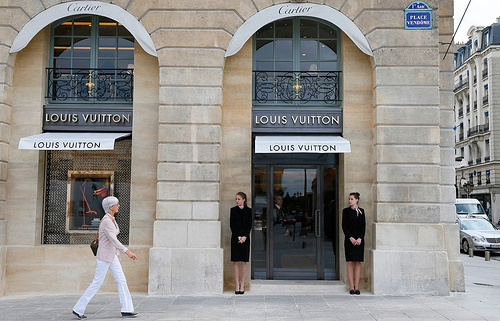 Louis Vuitton has one (1) jewelry-only store, at Place Vendôme in Paris. 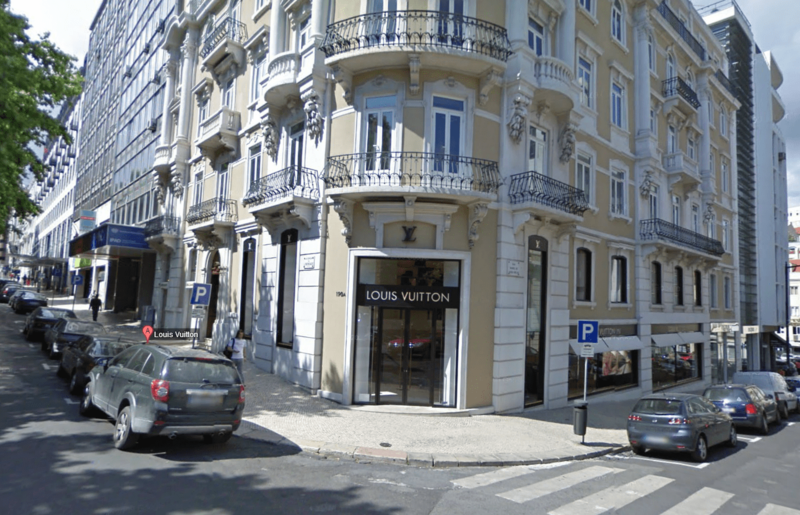 Chances are, you’ve been to, or at least seen a Louis Vuitton store. 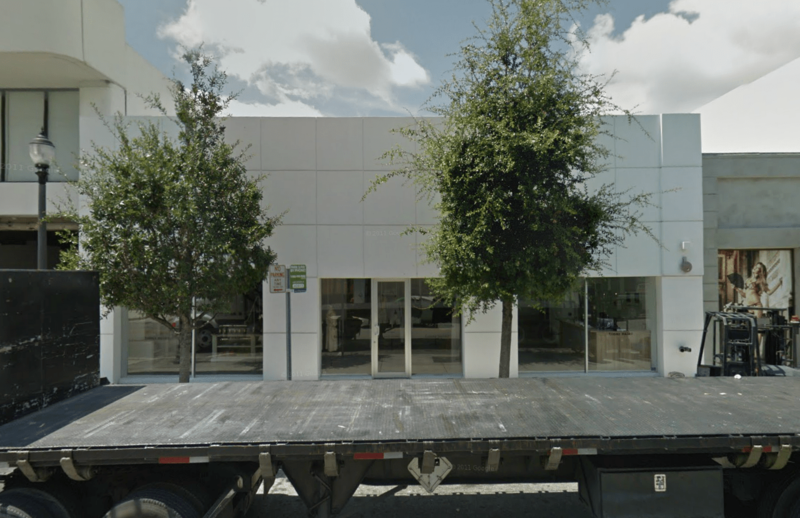 Just like you’ve seen an Apple store, and a Starbucks. And you see hundreds of Mercedes on the road each day. 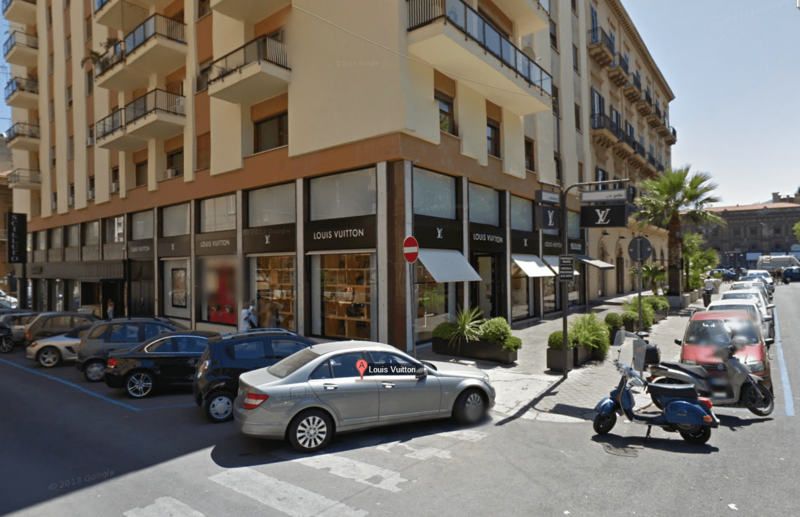 Louis Vuitton manages, like many others do, to market and sell a product that whispers ‘precious’ with an experience to match…yet is mass produced into thousands of copies each day, destined for any one of these global locations. 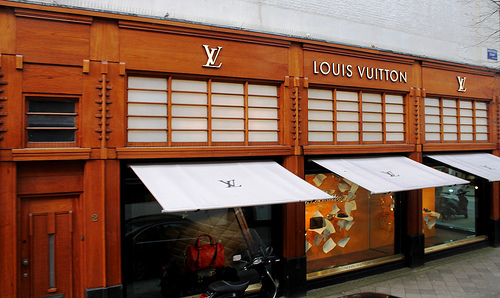 It does this better than any other luxury goods brand, IMO. Whatever your impression is of it, you must acknowledge the business and capitalistic acumen able to translate one man’s historic craft into a modern cash cow.